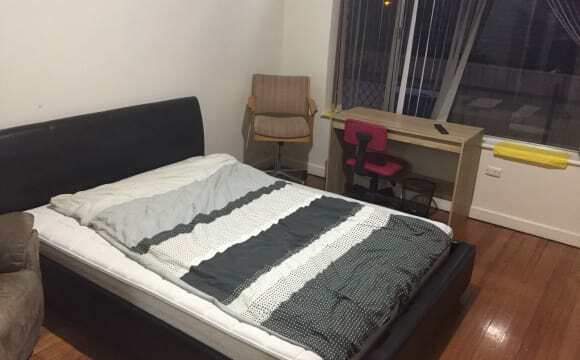 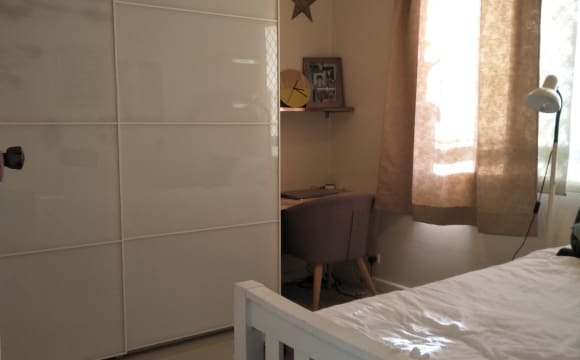 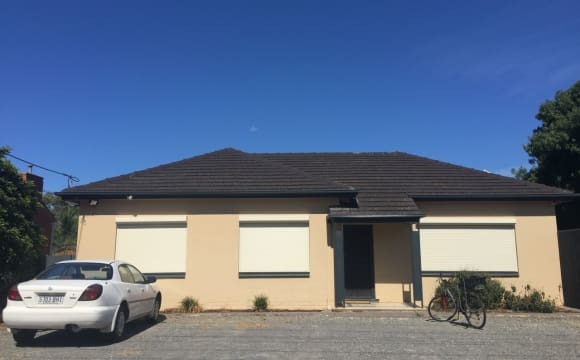 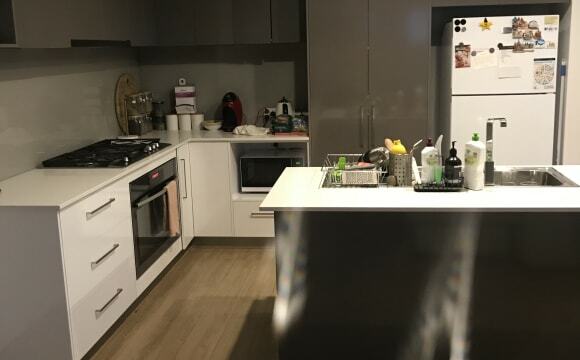 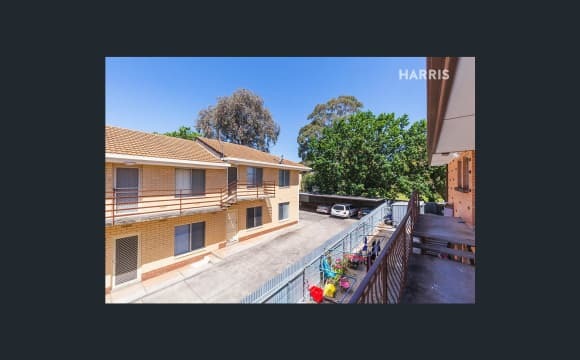 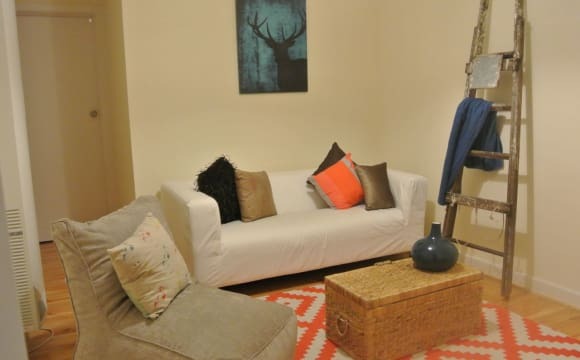 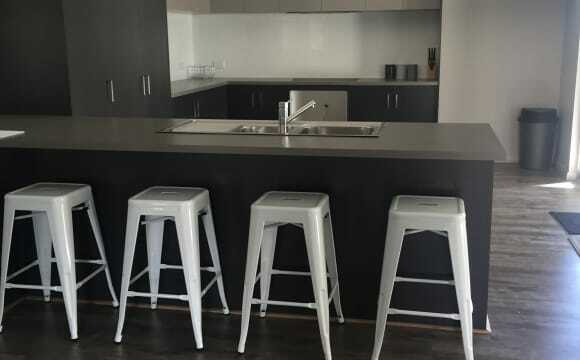 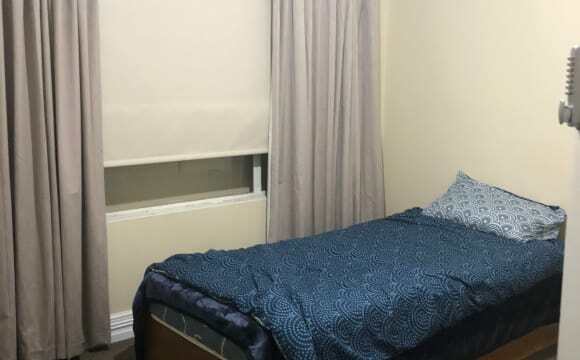 SHARE/STUDENT ACCOMMODATION, MODERN, WELL MAINTAINED, UTILITIES INCLUDED * 2 ROOMS AVAILABLE* A Lovely neat, clean well maintained home to share with 2 existing respectful housemates. 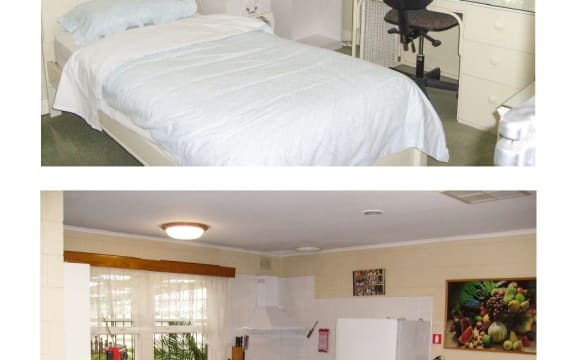 You will have a spacious furnished room with a large built in robe, ceiling fan, share lounge, kitchen, laundry and bathroom. 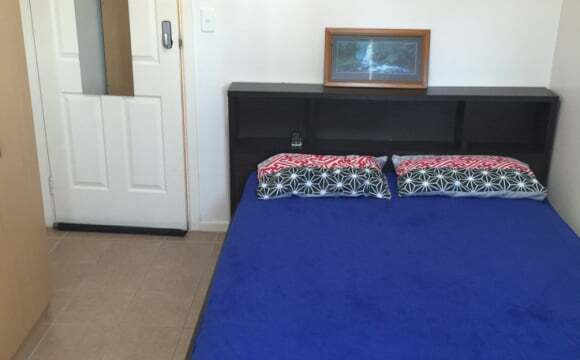 The room is lockable secure and there are security screens on windows. 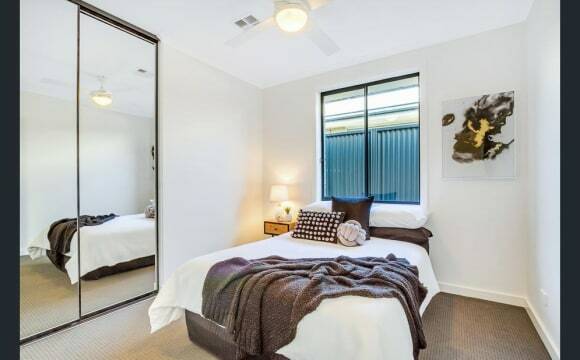 There is unlimited Internet included, electricity, gas and water are included up to a quarterly limit. 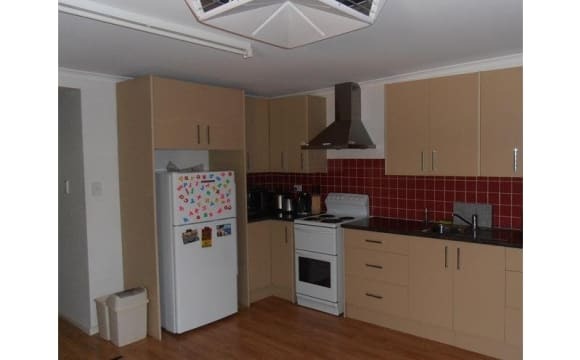 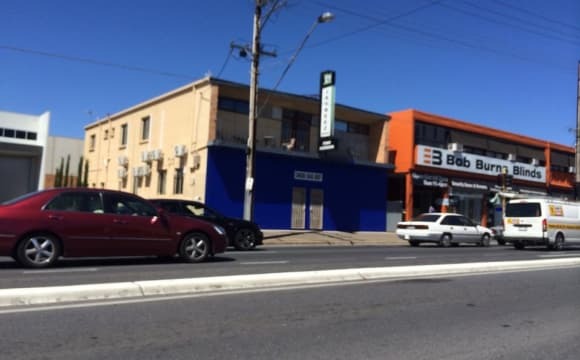 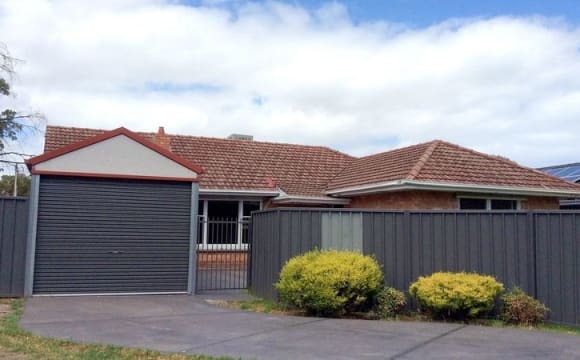 Located very close to Westfield Marion, Flinders Uni and transport.